Cairo (AFP) - Supporters of Egyptian President Abdel Fattah al-Sisi are calling for constitutional changes that would allow him to stay in power once his second term ends in 2022. 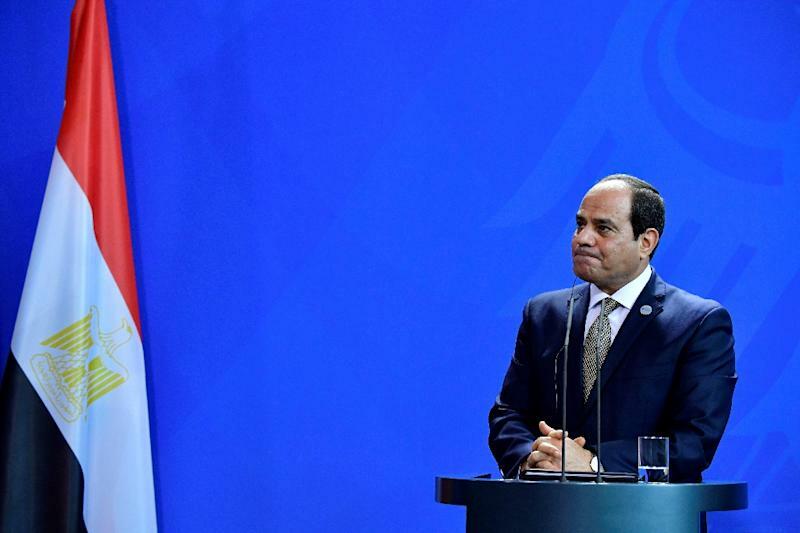 In an editorial published on Sunday, the pro-government state-run daily newspaper Al-Akhbar voiced hope that 2019 would see "the start of a belated political reform" to secure Sisi's future in power. Sisi, who led the army's overthrow of Islamist president Mohamed Morsi in 2013 following mass protests against his rule, won his first term as president the following year. Mohammad Fuad, and MP with the Wafd party close to the government, told AFP that "the whole of Egypt was talking about (Rizk's) article last night". 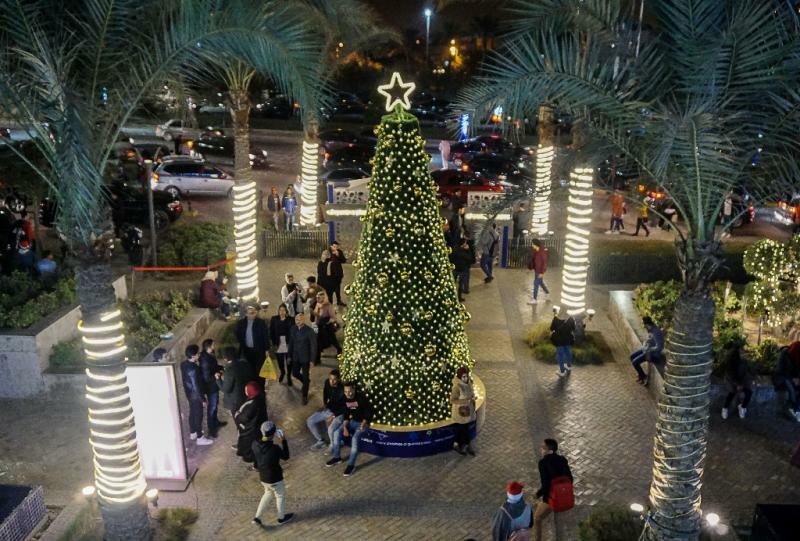 "This issue has been under discussion everywhere in Egypt, not just in parliament, for some time," he said, adding that a potential parliamentary debate on the issue had not been initiated by the government. "People have been expecting a constitutional amendment on extending presidential terms, because every time the debate turns to the end of (Sisi's) second term, the question is: who is the alternative? That causes panic," he said. Mustafa Kamal al-Sayed, a political science professor at Cairo University, said Rizk "did not express a personal point of view, but revealed trends within government institutions". He said Sisi "does not want to step down from power while he is alive... he fears that he could be held to account if he leaves his post". H.A. Hellyer, a senior fellow at the Atlantic Council and the Royal United Services Institute in London, said that "every indication from the last few years indicates that amending the constitution is of foremost importance". "Otherwise we would not have seen all these trial balloons in the media, and we would have seen indications of successors that are being groomed," he said. "There are constitutions and laws in authoritarian regimes and constitutions and laws in democratic regimes," wrote Mohamed ElBaradei, a respected former UN nuclear watchdog chief and Egyptian politician on Twitter. "The former are a tool for entrenching authoritarian rule based on repression and fear, while the second are a tool for establishing good governance based on freedom and justice."